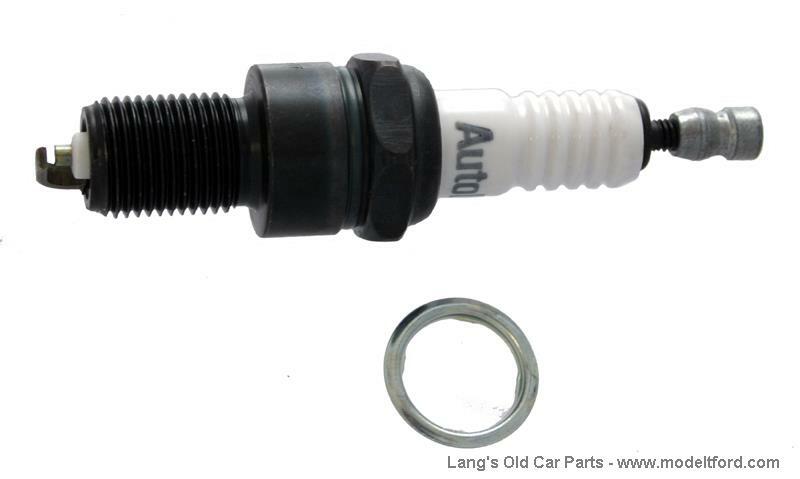 14MM Spark plug. This is a modern spark plug. What should the gap be on these plugs? We have heard anywhere from .025" to .040" depending on what type of ignition you have. Ford had it set to .032" for the stock ignition but some people try to get a little cooler spark by setting it to as low as .028"
28 out of 53 found this answer useful.